Check out our “new” Caboose! 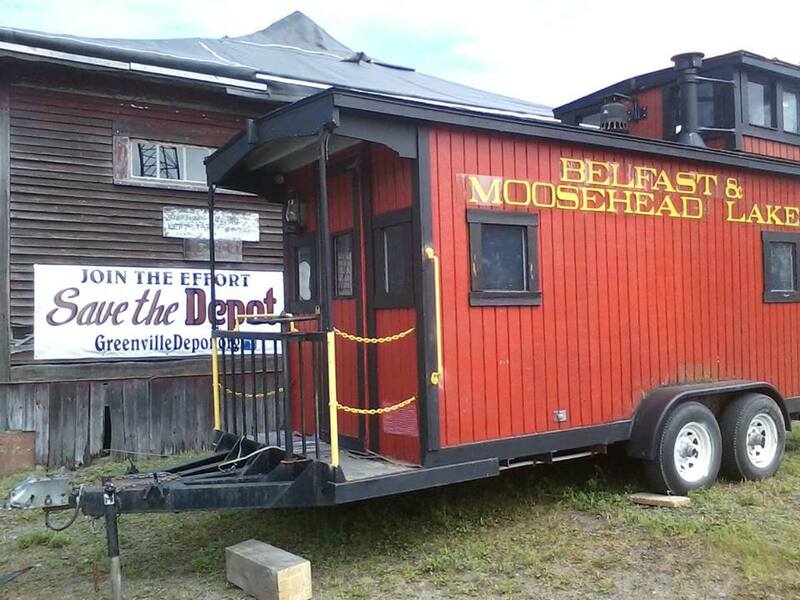 Special thanks to Belfast and Moosehead Lake RR for donating this great trailerable “Caboose” to the depot! We will put it to work campaigning for the depot at fairs, parades, and other off-site events. Also a big ‘Thank You’ to Andy Shaw for volunteering to repair the caboose to make it road ready.